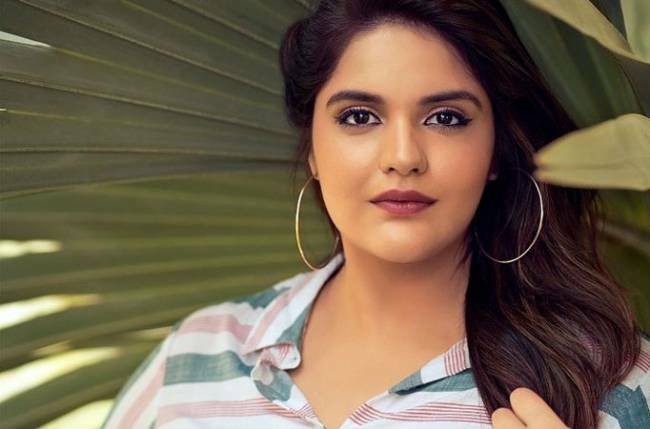 MUMBAI: Star Plus’ Kullfi Kumarr Bajewala fame Anjali Anand aka Lovely debuted in Indian television industry with Sandip Sickand’s show Dhai Kilo Prem. The show for the first time portrayed the love story of an overweight couple named Piyush and Deepika. Against all odds, they get married and live a happy life. Anjali became a household name with her character of Deepika, and her onscreen pairing with Mehrzaan Mazda was much appreciated. Anjali is now portraying a completely different character in Kullfi and has been equally appreciated for the same.